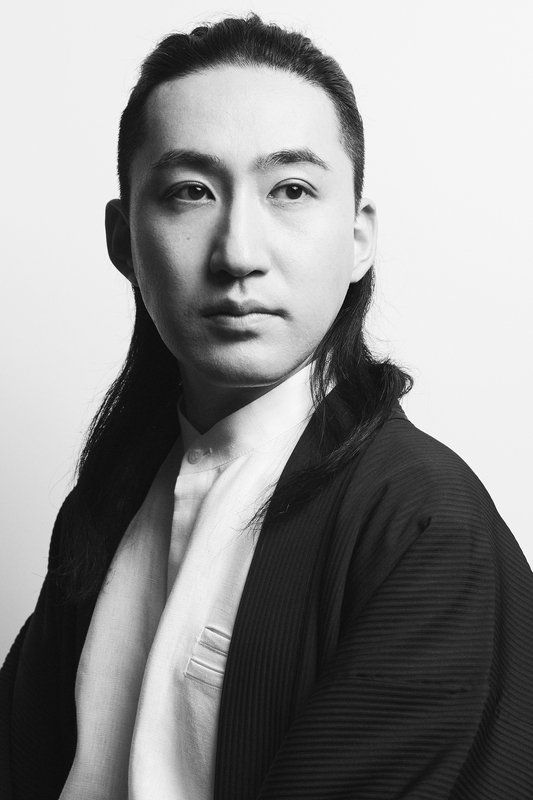 “Eventually, each and every garment will be unique and different.”This is what YUIMA NAKAZATO envisions toward the future of mankind. 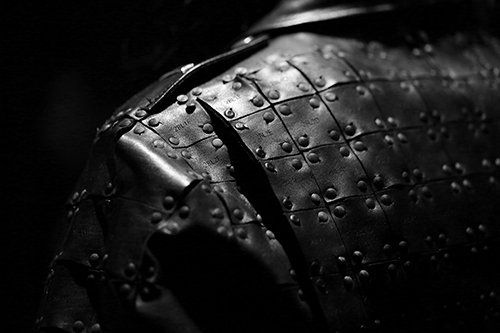 A custom-designed garment can provide not only a great functionality, but also a sense of enrichment and liberation to the person who wears it. Having had designed many costumes for artists all over the world,YUIMA NAKAZATO developed a desire to bring the joy and comfort of one-of-a-kind garments to more people. Its journey of searching innovative ideas to change the concept of clothes began with the Paris Haute Couture Fashion Week 2016 AW season and has evolved from collection to collection with collaborative research with experts from various fields and integration of cutting-edge technology and craftsmanship. And now, YUIMA NAKAZATO is about to reach a passing point on its path towards the democratization of haute couture. The word HARMONIZE symbolizes the idea that the future of humanity and clothing that YUIMA NAKAZATO envisions lies ahead on the path where two unique entities – human body and garment – evolve while maintaining an optimal balance. Born between a sculptor father and a jeweler mother, Nakazato was raised in an environment surrounded by modern art and various forms of expression from early childhood. He began making clothes by self-education before entering the Royal Academy of Fine Arts Antwerp's Fashion Department. Nakazato’s graduation collection earned multiple awards in Europe. In 2016, Yuima Nakazato presented his first Paris Couture collection as an official guest designer selected by the Chambre Syndicale de la Haute Couture. He continually combines the newest in technology and craftsmanship in his creation processes. Born in Tokyo. After graduating high school, moved to Europe. Nakazato was the youngest Japanese to graduate from the Fashion Department Master’s Course of the world-renowned fashion school, Royal Academy of Fine Arts Antwerp. Awarded the Innovation Award by Ann Demeulemeester, one of the Antwerp Six, for his Master’s Course graduation collection. Participated and won awards at Diesel sponsored, International Talent Support (ITS) Fashion Competition held in Italy, the largest fashion contest in the world, in both 2008 and 2009. Shoe designs created during his study at the Royal Academy were put into the Antwerp Mode Museum (MoMu) for permanent preservation. Presented his first menswear runway show in Tokyo’s Yoyogi National Gymnasium. Named a future talent in the “Best Dress-up” category by Nicola Formichetti in US V MAGAZINE. Began costume design with costumes for female vocalist Fergie, during The Black Eyed Peas World Tour and Lady Gaga during a visit in Japan. In recent years, Nakazato has been in charge of costumes for EXILE and Sandaime J Soul Brothers from EXILE TRIBE for promotional videos and Japan concert tours. Published a photo book in collaboration with artist Matthew Stone. Chosen for Mercedes-Benz Presents Designer and presented the Mercedes-Benz Japan Fashion Week’s Opening Show. Collaborated with US 3D printer manufacturer, Stratasys Ltd., utilizing the latest in technology in his product designs. Appointed as creative director of costumes for the live action film, Lupin the Third, directed by Ryuhei Kitamura. Held Lupin the Third Costume Exhibition, sponsored by ITOCHU Corporation. Founded Yuima Nakazato Co., Ltd. Appointed costume designer for theater production, SUPER LOSERZ SAVE THE EARTH, directed by Amon Miyamoto. Upon recognition by the Chambre Syndicale de la Haute Couture, selected as an official guest designer for Paris Haute Couture Fashion Week. The second Japanese designer to be chosen in history and the first time in 12 years since Hanae Mori to be on the Paris Fashion Week official calendar.